Free kite flying (all ages) with expert flying help from our Kite Masters—brothers Sam and George Adams—in the meadow behind the museum house at Renfrew Park. Bring your own kite. 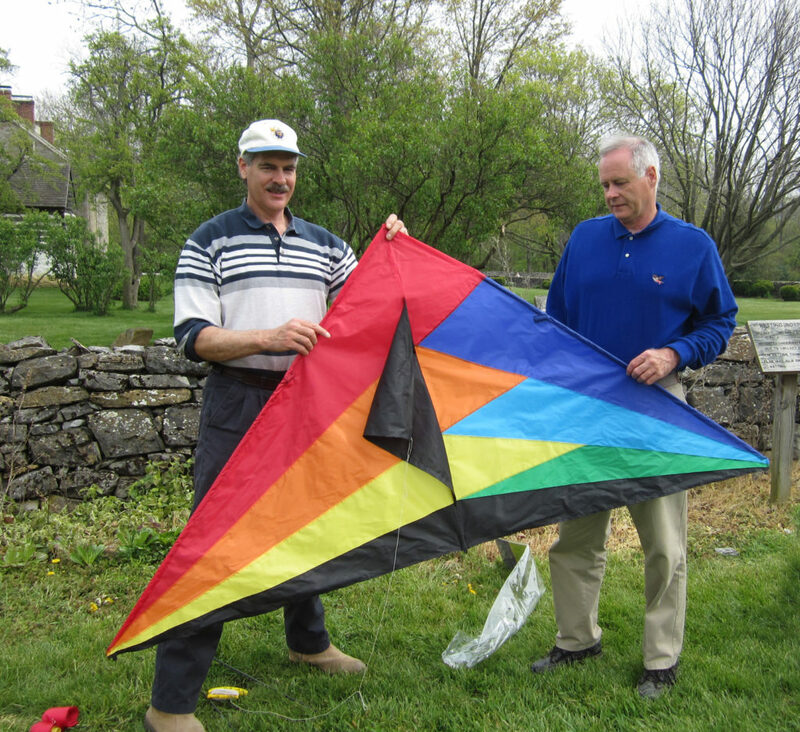 Build a Kite workshop is scheduled for 11:00 a.m.–12:30 p.m., all welcome; $1 materials donation for the workshop. Watch this amazing video by local photographer, videographer, and video editor, Andrew Gehman, created during the 2013 Fun Fly.